Kaiser Baucontrol Ingenieurgesellschaft mbH – GANZHEITLICH. SCHNELL. GENAU. Success driven by knowledge and experience. A dependable partner since 1996. Put your property in a safe pair of hands. One-stop real estate management provided by consultants, architects and construction engineers based at five offices – four in Germany and one in Vienna. Targeted project management, coordination and monitoring founded on decades of practical know-how. History is preserved as new living space is created. Guaranteed quality management in accordance with ISO DIN 9001 and RICS. Reliable, bespoke valuations and assessments of your real estate. of specialist, goal-oriented services for complex construction projects. We accompany you throughout the life cycle of your real estate. 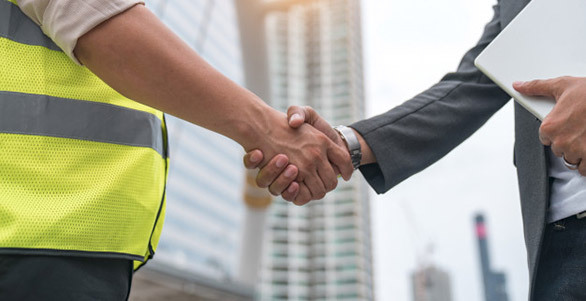 Whether you require the supervision of demanding construction projects, effective real estate management or expert technical reports, we use our experience and eye for both detail and the bigger picture to provide you with specialist advice and support. Our interdisciplinary approach and outstanding market knowledge will ensure that your project is guided towards success. 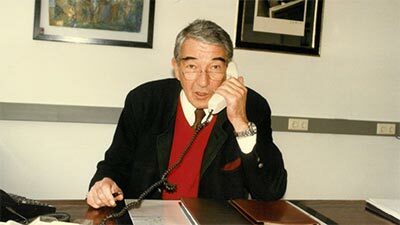 Achim Blinne has been an Executive Director at Kaiser Baucontrol since 2012. 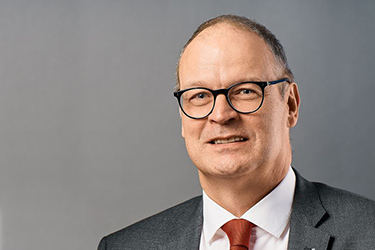 During his time at HOCHTIEF and Züblin he held key operational responsibility in his roles as Business Director and Head of Central Office respectively. 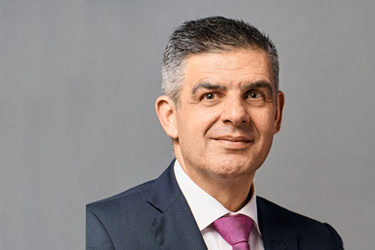 As a former Managing Director of TÜV Rheinland GmbH he is a specialist in the planning and implementation of projects throughout the real estate life cycle. His experience in the fields of process optimization and project analysis guarantee maximized profit and success for our clients. 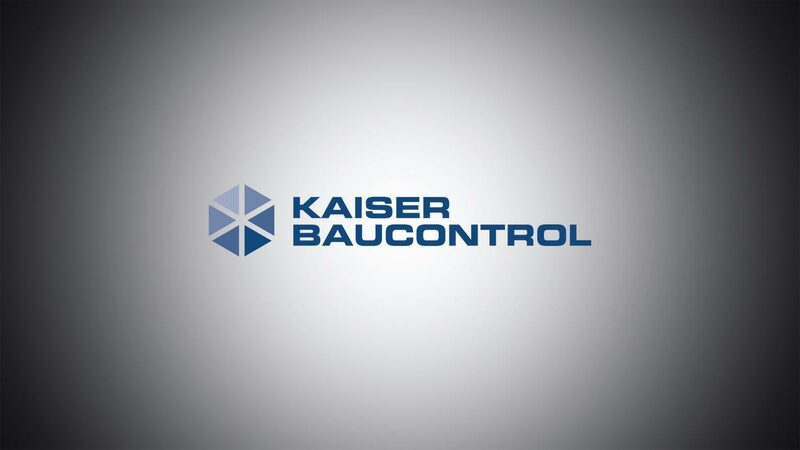 Professor Bauch has been an Executive Director at Kaiser Baucontrol since 1995. He possesses a broad range of expertise in the fields of project management and real estate management. Experience gained within the context of large, highly complex domestic and international projects puts him in an ideal position to provide our clients with specialist consulting and technical support. 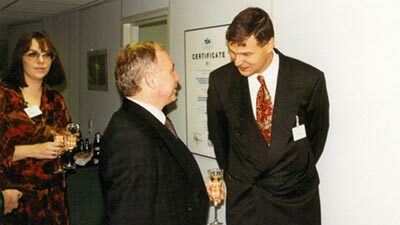 As an Honorary Professor of Applied Project Management at the Bauhaus-Universität in Weimar he is actively involved in passing his knowledge and expertise on to the next generation.